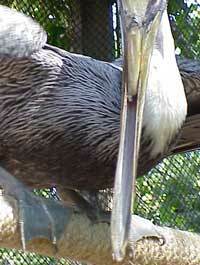 Wildlife Rescue of Key West, at the Indigenous Park across the street from Southernmost Beach or Higgs Beach. 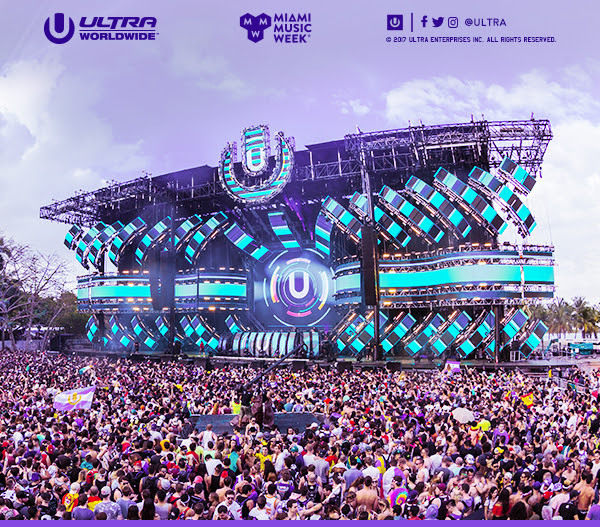 2019 Ultra Music Festival - Key Biscayne, Miami Marine Stadium, Miami Fl - Tickets on sale now! Sunfest May 3 - 6, 2018. Downtown West Palm Beach, FL - 50 bands most eclectic variety of music anywhere! Ultra is back! Tickets are still available, but not for long! Pit Bull, Zedd, Logic, Nick Jonas, 311, Incubus, Third Eye Blind, Ice Cube, Billy Idol, Soja, Cake, Toots and the Maytals.